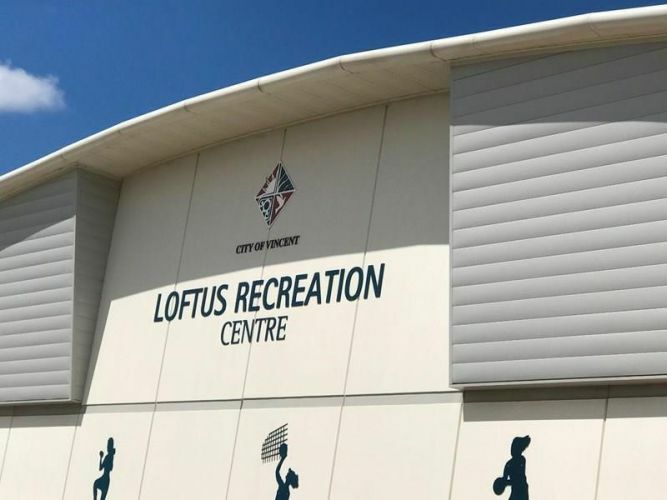 CITY of Vincent council has approved spending more than $41,000 on a new outdoor synthetic soccer pitch at Loftus Recreation Centre. Poor drainage and a broken pipe beneath it caused extensive water damage which resulted in the shelf life of the turf shortened by four years. It was installed in 2012 and expected to last until 2022. Works will commence this month. Centre manager Daniel Webb said “the vast majority of the teams” would play on the indoor soccer court while works are completed.